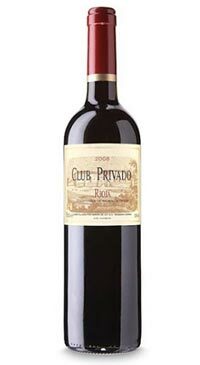 Club Privado is made from superior quality Tempranillo grapes with a special component of the aristocratic Graciano, which adds complexity and a developed character. It is a limited cuvee from the award-winning Bodegas Baron de Ley – renowned for their premium quality Rioja – and is matured for some time in their cellars before release. It is a fine example of a modern, fruit-driven Rioja. This great value wine shows heaps of savoury spice and sweet fruit with integrated oak. Intense ruby-red colour. Surprising ripe fruit on the nose, accompanied by fine spicy nuances from its time in the cellar. On the palate it has good presence and mouth-feel, with smooth, rounded tannins and a long finish which brings back the lovely hints of ripe fruit.